The price of bitcoin slumped more than 7% after South Korea's Coinrail announced that it had been targeted by cyberthieves. In a statement Monday, the exchange said that it had a suffered a security breach in which hackers stole about 30% of its virtual currencies. Coinrail said it had temporarily suspended trading in digital currencies and was fully cooperating with investigators to try to track down the missing funds. The exchange did not disclose the value of tokens stolen. The theft was of less well-known cryptocurrencies rather than bitcoin itself. South Korea has emerged as a hotbed for trading in virtual currencies over the last year. Coinrail is one of its less-well-known trading platforms. 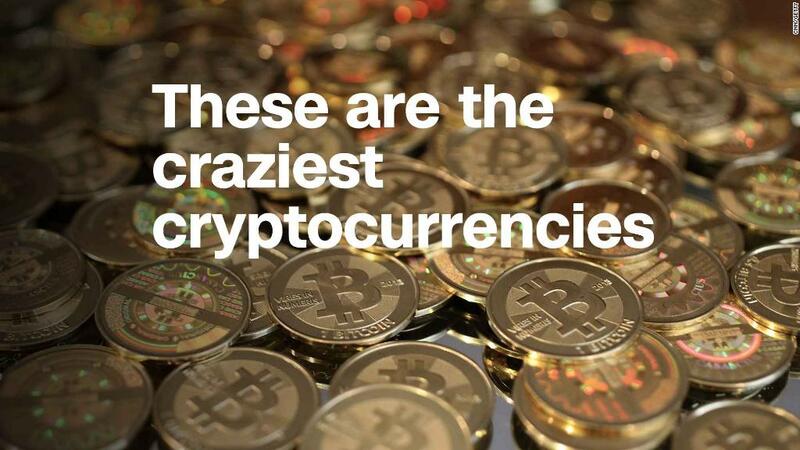 Still, the news sent shock waves through virtual currency markets. As well as bitcoin, prices for other commonly traded digital currencies like ethereum also plunged. Nearly $30 billion in cryptocurrency wealth was wiped in about seven hours of trading, according to data provider Coinmarketcap.com. Bitcoin was trading at around $6,750 in early afternoon trading in Asia. That's near its lowest level in about two months and around half the price at which it started the year. "Investors have been increasingly worried about cybersecurity issues," said Adrian Lai, founding partner at Hong Kong-based investment firm Orichal Partners. "At this stage, obviously, the standard is not high enough." Coinrail isn't the only virtual currency exchange to fall victim to a cyberheist in recent months. Related: So, why shouldn't I buy bitcoin? In January, Japan's Coincheck said hackers stole $530 million worth of virtual currency from its users in what ranks as the biggest such theft on record. That prompted a Japanese authorities to step up scrutiny of exchanges. Lai said the Coinrail hack intensified an already negative mood in cryptocurrency markets. The Wall Street Journal reported Friday that US investigators were demanding several bitcoin exchanges hand over trading data as part of a probe into potential manipulation of futures markets. -- Jake Kwon contributed to this report.